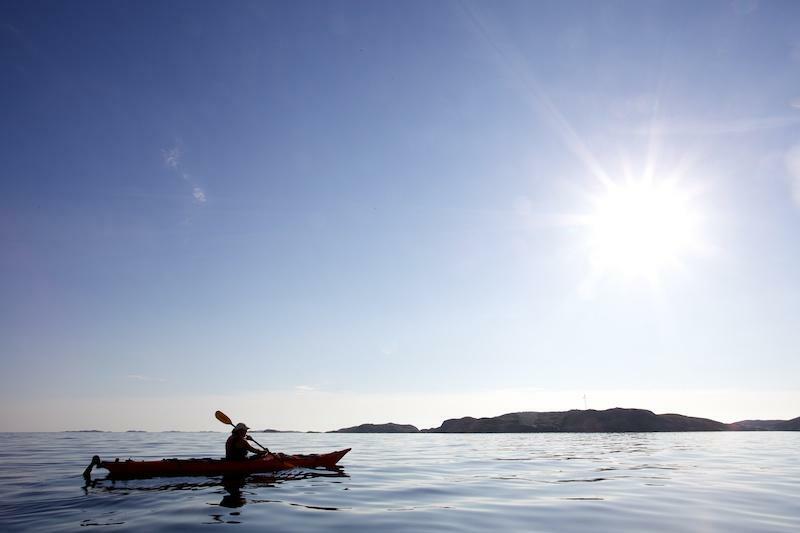 The coast of West Sweden is dotted with islands and skerries which cry out to be explored during the heady days of midsummer and beyond. 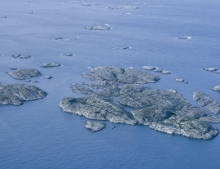 The Weather Islands (also known as the Väderöarna) are found at the western point of these islands. 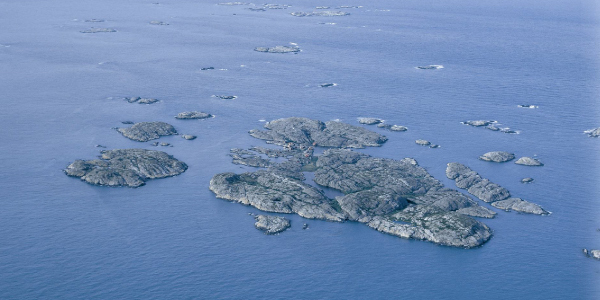 Here you’ll find an idyllic retreat standing alone on a granite rock island called Storö – a perfect base for outdoor adventures at sea. 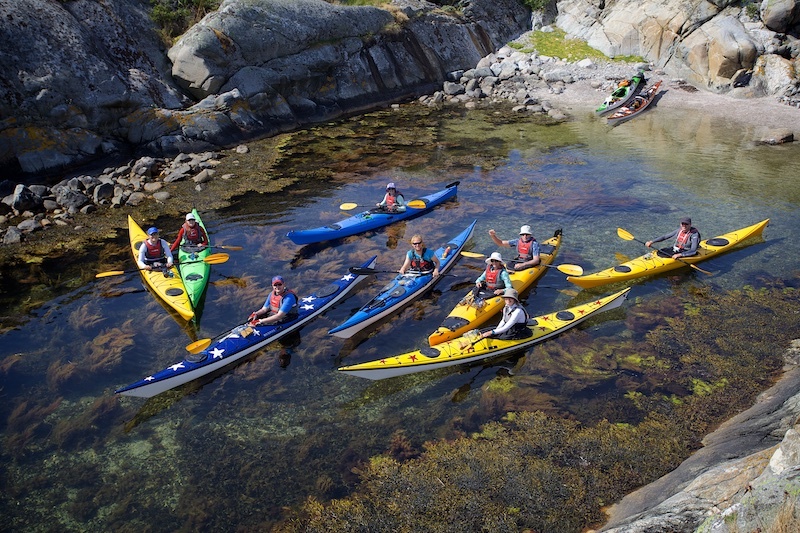 Explore the sunniest corner of Sweden on this kayaking trip which offers a feast for the senses as you paddle along the rose-hued rocky islets and watch seals sun bathe on the smooth rocks. In the evenings relax watching the sunset with some of the most amazing sea food and perhaps a sauna and a refreshing dip in the sea. 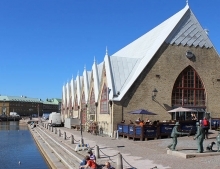 Arrival in Gothenburg and overnight in one of the hotels in the city centre. 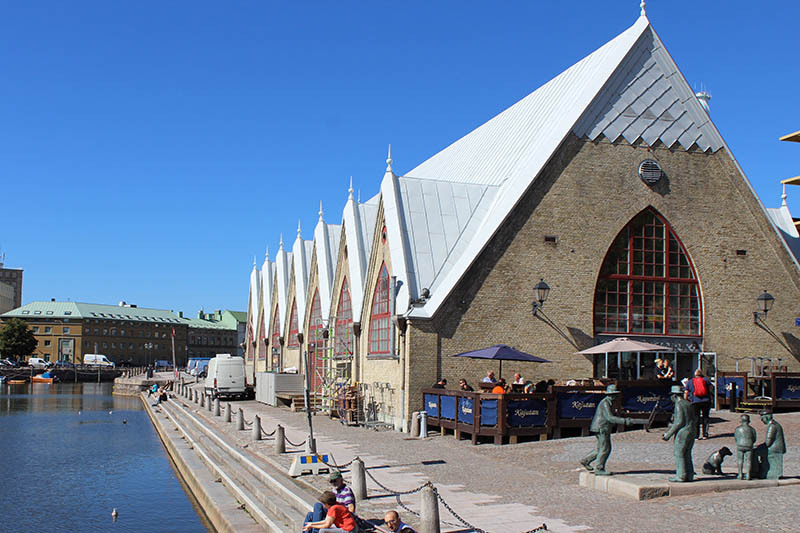 Explore the lively and quaint streets with our recommendations of places to visit and eat. 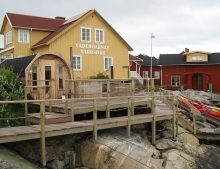 Be sure to seek out the largest cinnamon bun in Sweden! 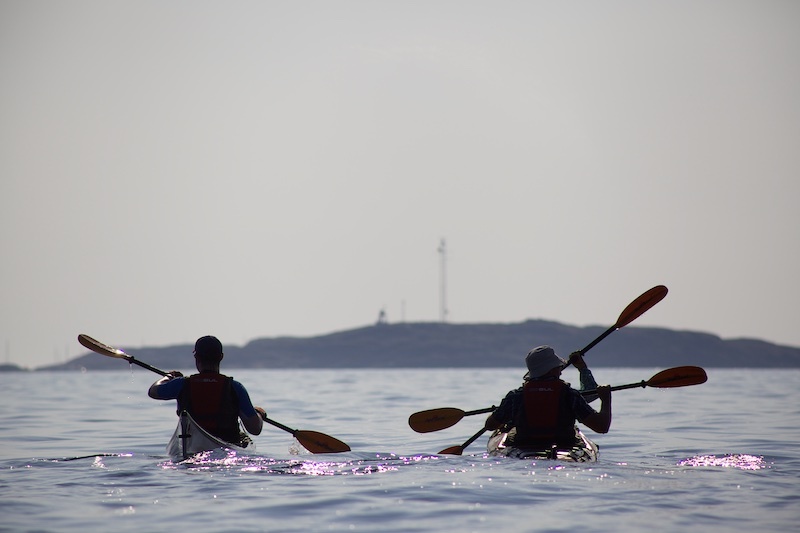 After breakfast, you’ll make an early start towards the North and the town of Uddevalla where you’ll meet your kayaking guides. Our team will help you find the best solution to arrive at the start point with either public transport or hire car. 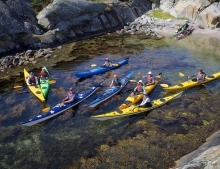 You’ll be provided with kayaking equipment and transfer to the idyllic fishing village of Fjällbacka, an inspiration to Camilla Läckberg’s famous crime novels. 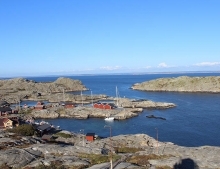 At Fjällbacka you’ll board a 30-minute boat transfer headed to the westernmost point of the archipelago. 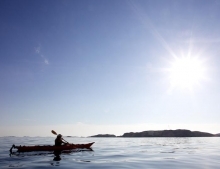 On the island of Storö, you’ll be warmly welcomed in your guesthouse accommodation. 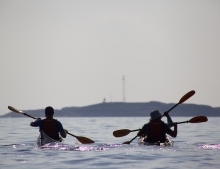 After an introduction to paddling, you’ll enjoy dinner at the guesthouse. 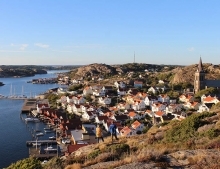 Due to the abundance of sea food around the archipelago, you’ll have a chance to try some of the freshest and tastiest sea food Sweden has to offer. 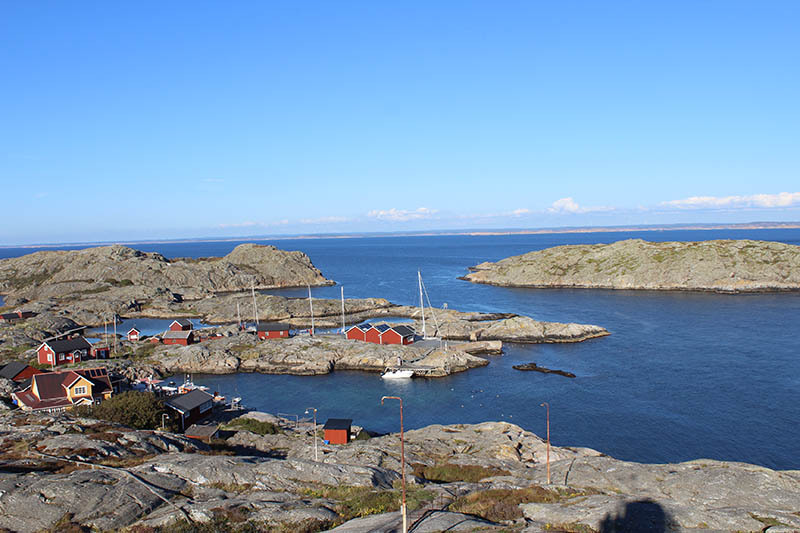 After breakfast you’ll head out to further explore the archipelago with your guides who will tell you about the local area as you go. Be sure to keep an eye out for seals catching the rays of sun on the barren rocks. You’ll spend a relaxed day in the outdoors before another excellent dinner and chance to bathe in the sauna and cool off with a dip in the sea. 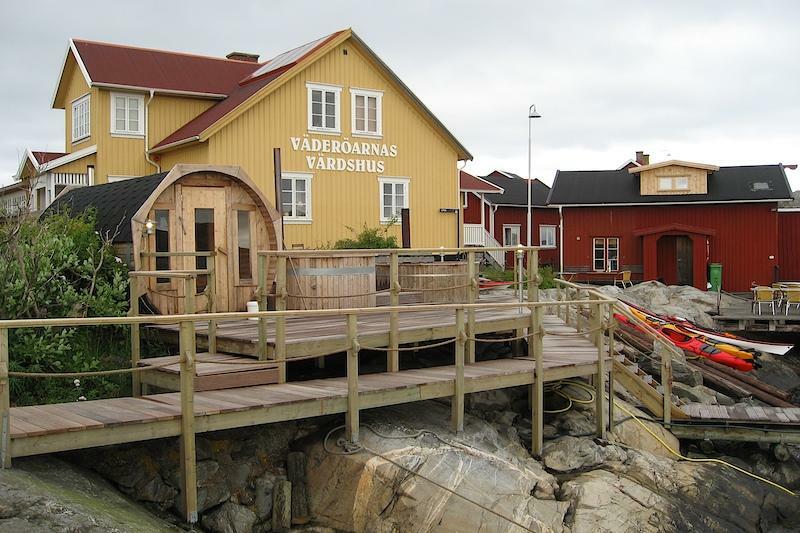 After breakfast you’ll depart back to the mainland as you catch the ferry back to Fjällbacka. 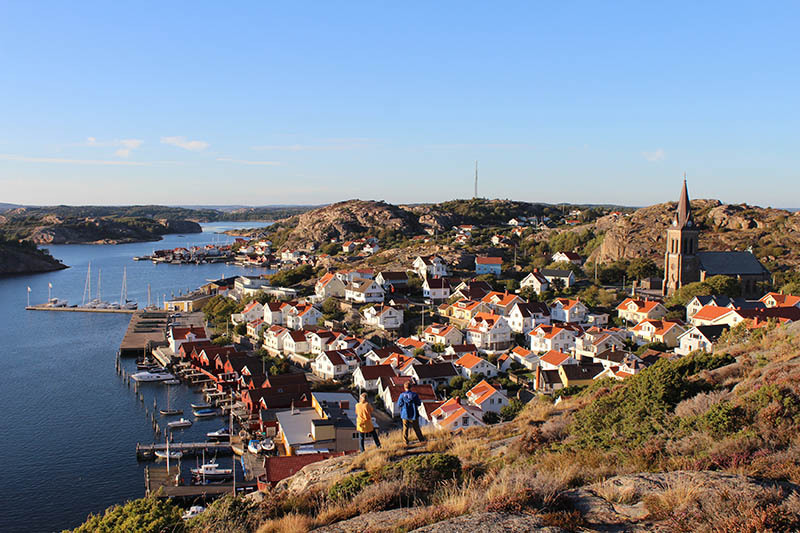 You can choose to extend your stay with additional nights in Fjällbacka, head back to Gothenburg or perhaps continue your journey towards Norway. Our team will help you plan your tailored adventure.